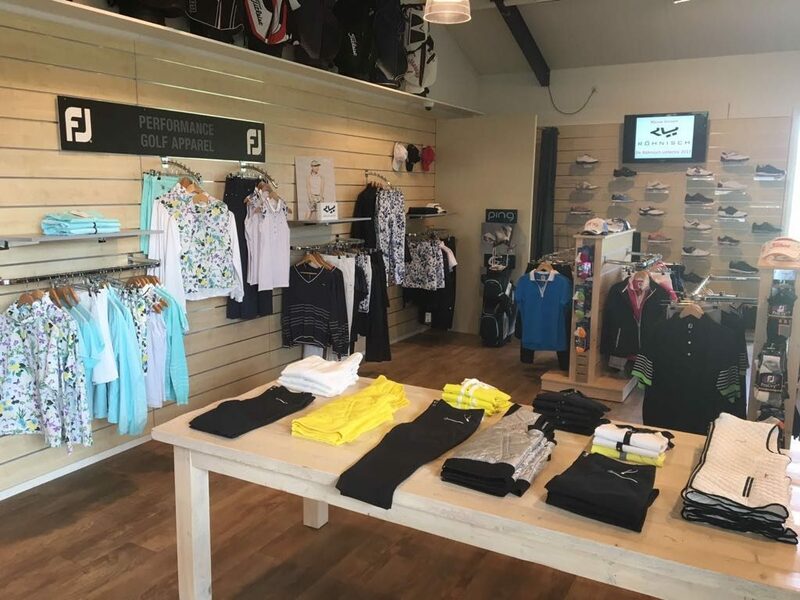 At Golf Shop “De Hoge Dijk” you can find anything you may need for your game. 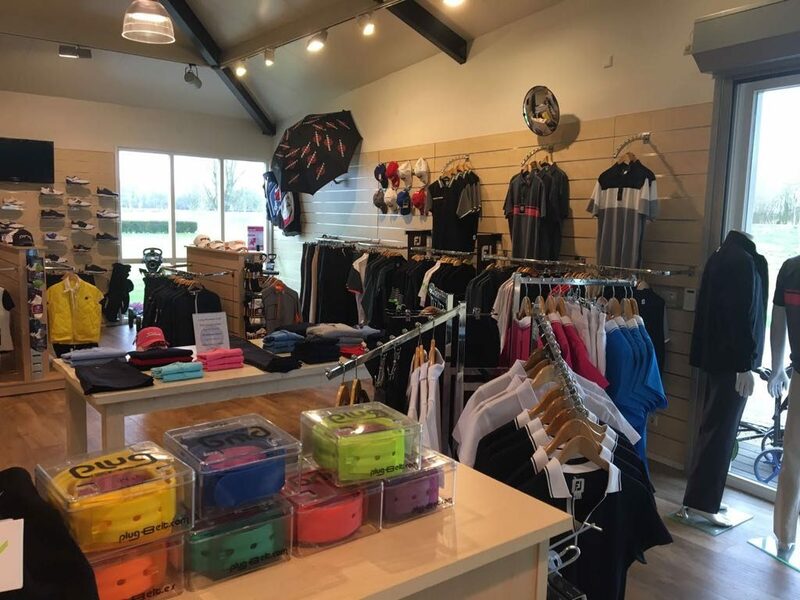 We have a wide range of clothes, shoes, bags, gloves, spikes, balls, trolleys, clubs, rental equipment, etc. All prices are per club, including labor & grip. Spikes will wear and tear over time, so you will need to replace them every once in a while. We can put new spikes on your shoes, while you wait, starting at €1,50 per spike (including labor & spike). 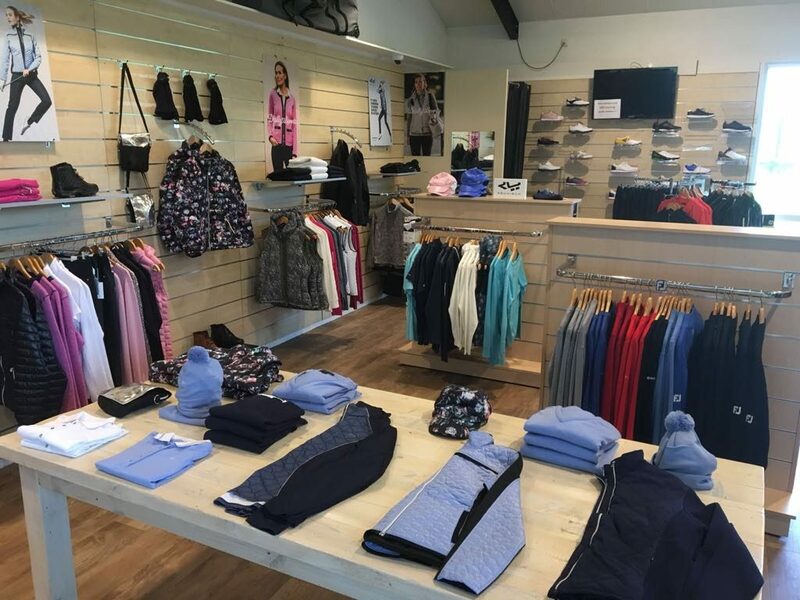 Please stop by to browse our clothing collection. We have high quality polos, pants, belts, and shoes, everything coordinated with the season. We obviously also carry a wide range of rain gear. 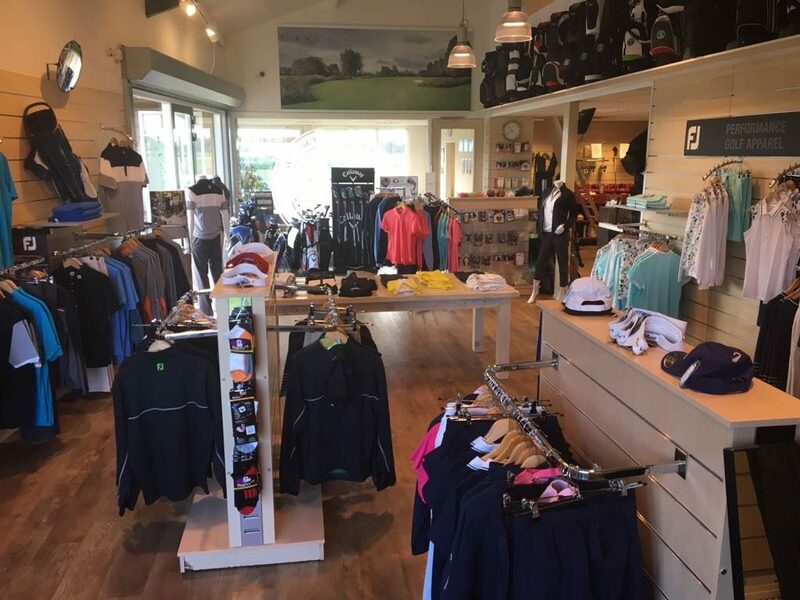 We always carry the latest and greatest from brands like Rohnisch, Daily, FootJoy, and Greg Norman. And if you can’t find what you need, we can always order it for you. Delivery takes place in a jiffy. We can also provide golf balls with your company logo on them. We’ll make you an attractive offer, and can deliver on a short notice. 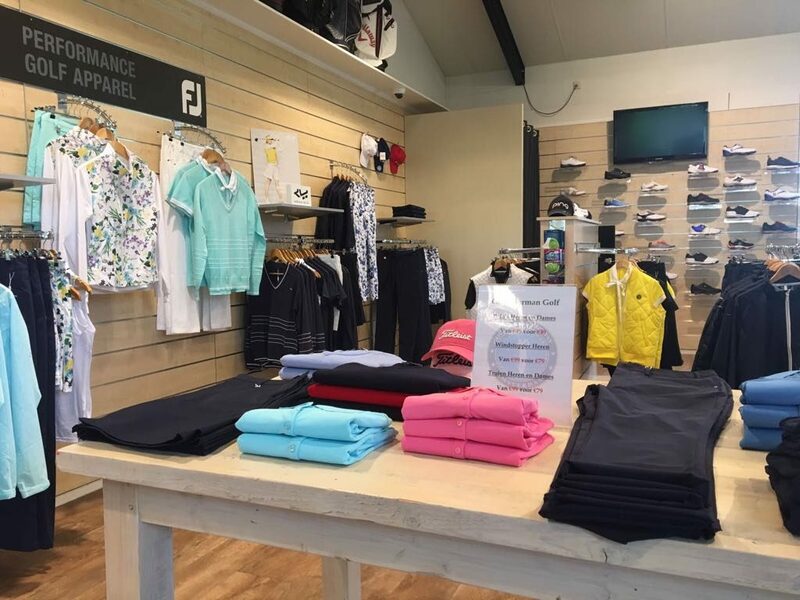 See you soon in Golf Shop “De Hoge Dijk”!